Posted by John Hagerman on 11:38 AM on December 29, 2015 . Are you a student wondering what to do over winter break? Do you have students you’re trying to keep busy or entertained over break? Have they/you considered volunteering? Posted by Kaitlyn Huntington on 10:00 AM on September 9, 2015 . 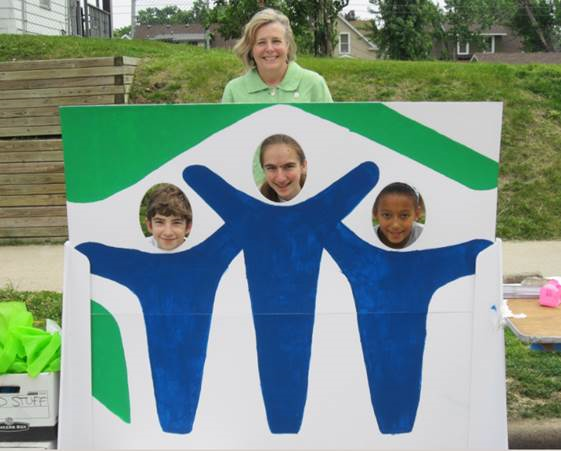 Twin Cities Habitat for Humanity offers ways for passionate volunteers of all ages to make a difference in the lives of Twin Cities families. 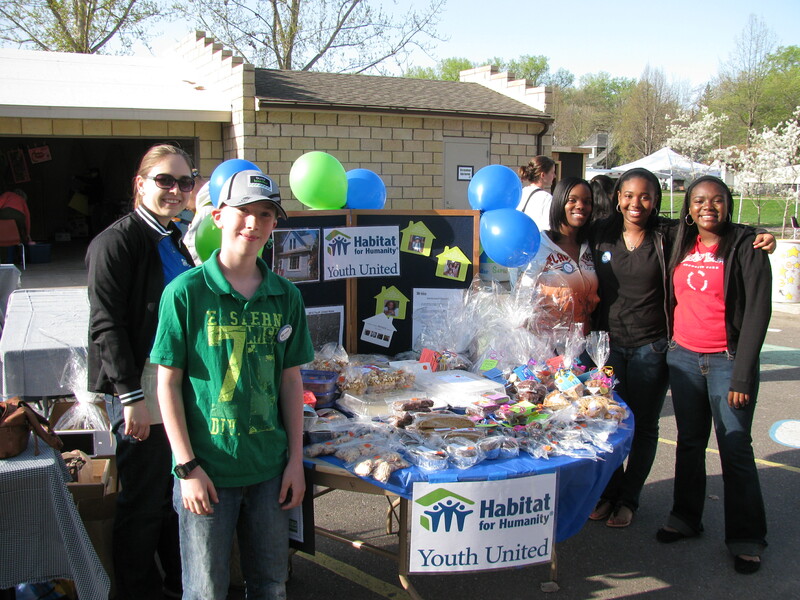 While youth can volunteer at the ReStore, on landscaping projects, as a cookie baker or with the Youth Untied committee, they can also use their entrepreneurial skills to fundraise for Habitat. Posted by Sarah Harris on 12:00 PM on July 14, 2015 . 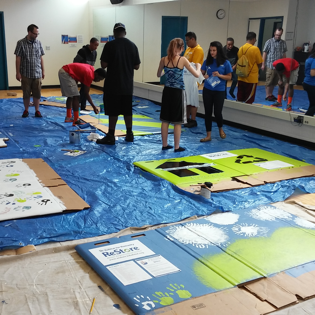 The Twin Cities Habitat ReStore had a fun new project where youth from Upward Bound were the guinea pigs. 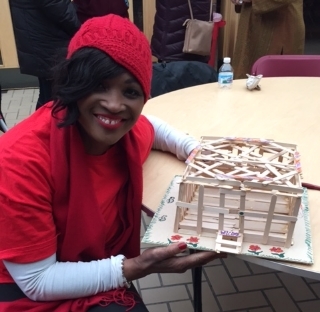 The project was to design and decorate donation boxes that the ReStore can place around the Twin Cities to receive donations. Posted by John Hagerman on 11:49 AM on June 22, 2015 . 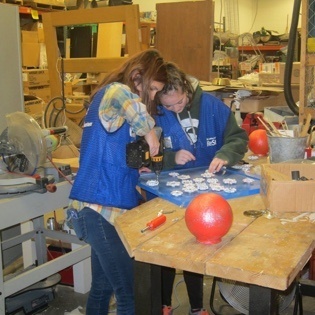 Minnetonka High School students made big contributions to Habitat and the ReStore this past school year. 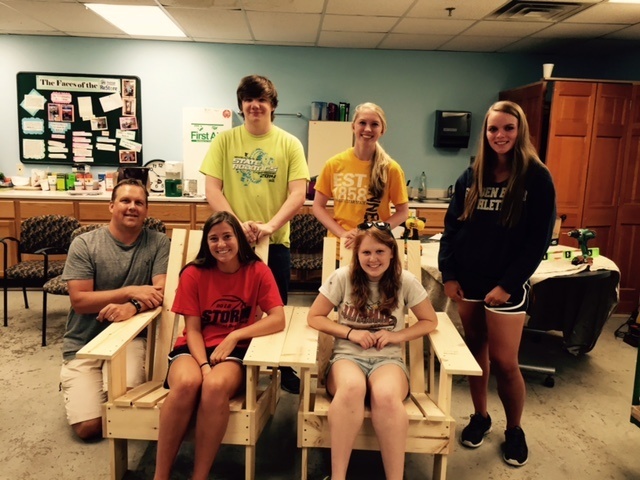 One group raised money for Habitat and one group did consulting for Habitat and the ReStore. Posted by John Hagerman on 10:04 AM on June 5, 2015 . 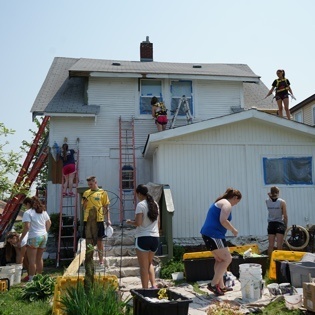 Breck School seniors spent two weeks in May on site with Twin Cities Habitat for Humanity. They spent one full week helping build a new home in Fridley, and a second week doing painting and repairs on an ABWK project in Minneapolis. For several of the group this was the second year in a row they’d spent their “May Program” volunteering with Habitat. Posted by Sarah Harris on 9:30 AM on April 16, 2015 . There have been 2 members of our Youth United program here at Twin Cities Habitat who have been with us since the program started. Leyla and Erol Soykan attended their first meeting in 2009, after their mom Lisa heard that Habitat was starting a new youth program. They have been coming to Youth United monthly meetings ever since! Posted by Sarah Harris on 10:32 AM on February 20, 2015 . The Interfaith Youth Day of Service is an annual event held in the Twin Cities on Presidents Day; this year the event was held at Augsburg College. 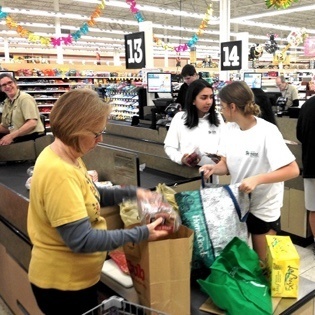 It’s an opportunity for 7th-12th graders to come together from all different religious and cultural backgrounds to learn about different traditions, and deepen their connection with their own faith. The event aims at building bridges between faiths. Over 100 youth from various parts of the metro area came together for this event. Posted by Sarah Harris on 11:00 AM on November 1, 2014 . Youth United is excited about some upcoming fall fundraisers! Posted by Becky Engen on 9:18 PM on October 1, 2014 . 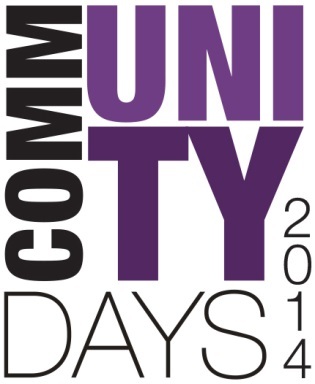 Please purchase a Community Days booklet and show your support for Youth United and Twin Cities Habitat for Humanity! You can buy it here. Booklets are loaded with fantastic offers that will be available at the Bon-Ton family of stores during the Community Days event on November 14th and 15th. Booklets are $5 each and 100% of the proceeds goes back to support Youth United and Twin Cities Habitat.